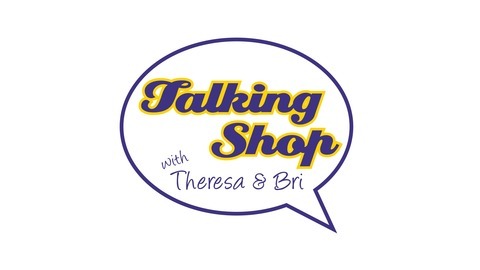 Talking Shop with Theresa and Bri is the premier podcast for metaphysical pros. 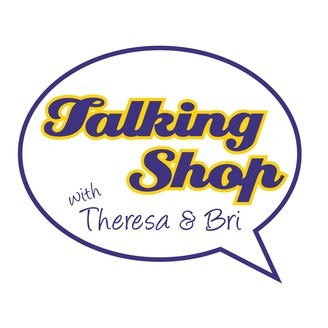 We've got our third eyes trained on your spirit based business enterprise! If you have a mystical business, we've got the info you need to succeed.